i just really like your stuff! do you sell your work? do you sell the "studys"? (are those just like practice paintings or preliminary paintings because?) I'm in med school now, up in Yakima, Wa so that may be the only type of thing i could even sort of afford :) If not, I guess I'll just have to save my money and hopefully get one from you for my future clinic. 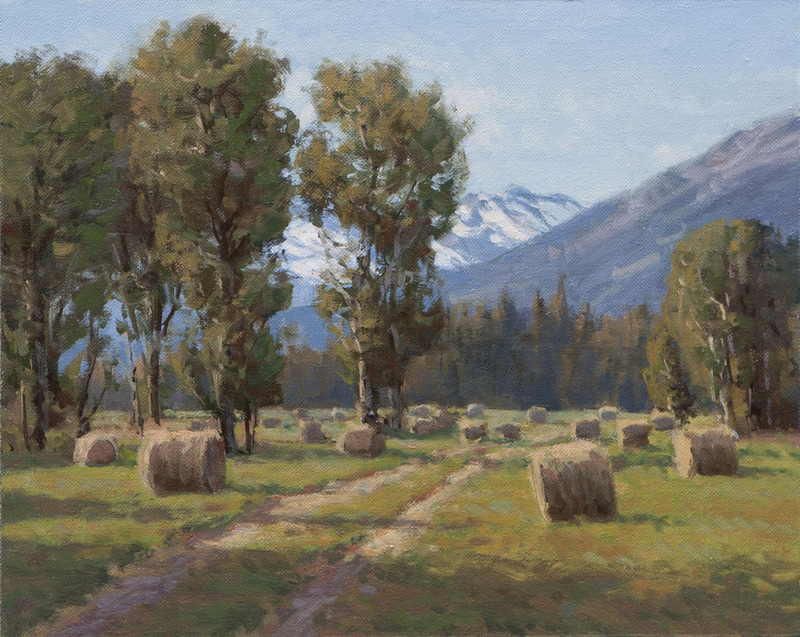 I'm from southern Idaho and the farms and hay and mountains all really resonate with me. I'd like to hear back from you, if you have a minute.